Brown Construction is a skilled team of industry experts with a high degree of professionalism, and a passion for the process of building quality communities. We are built on the values of integrity, collaboration, respect, quality work, and civic pride—values we continue to apply to everything we do. 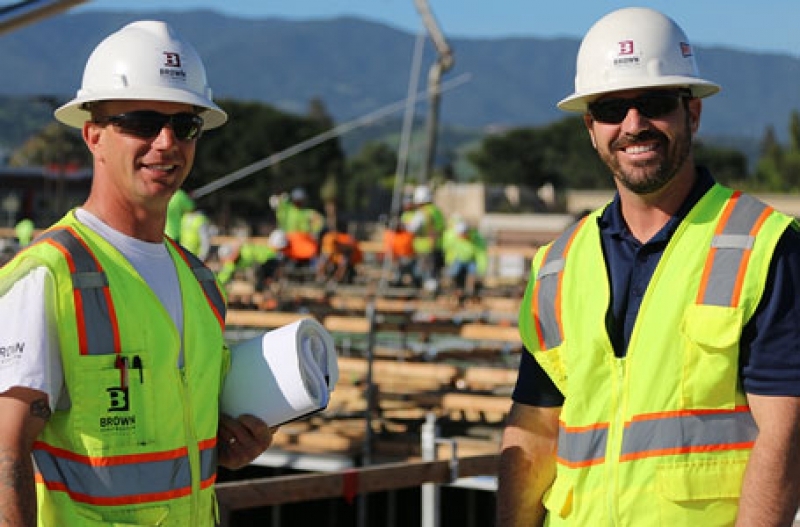 Our principals have lived the construction industry practically all of their lives; our project managers have worked for Brown for up to 20 years, and our team, overall, is among the most experienced in our industry. 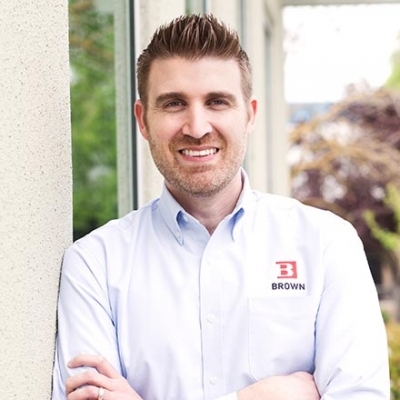 Brown Construction, Inc. was founded by William (Bill) Brown in 1964 in Davis, CA, primarily constructing single-family and multifamily housing in Northern California. 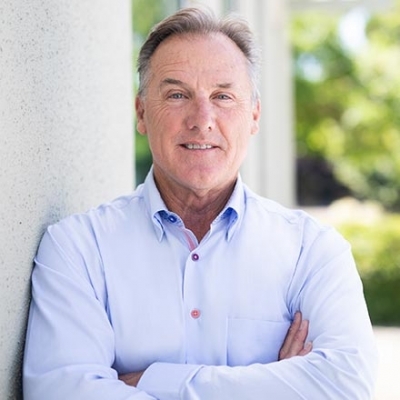 Bill’s son, Ron Brown, got a degree in Construction Management from Sacramento State and began his career with a large, national general contractor. Ron returned in 1988 to partner with his father to expand the business into commercial construction. With Ron’s extensive background in multifamily, commercial and industrial projects, he has nurtured the growth of Brown Construction into a market leader. Ron’s varied project background gives him valuable first-hand experience as he guides the corporation as president and CEO. 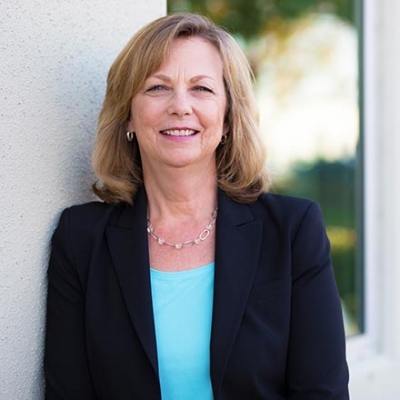 Liz McCapes joined Brown Construction in 1989, focusing her career exclusively on multifamily work including affordable, market-rate, mixed-use, senior, and assisted living communities. Matt DeFazio joined the company in 1997 as a project manager bringing with him degrees in both construction management and architecture. Matt led Brown Construction’s commercial, industrial, and academic projects. Liz McCapes and Matt DeFazio are now executive vice presidents of the company. 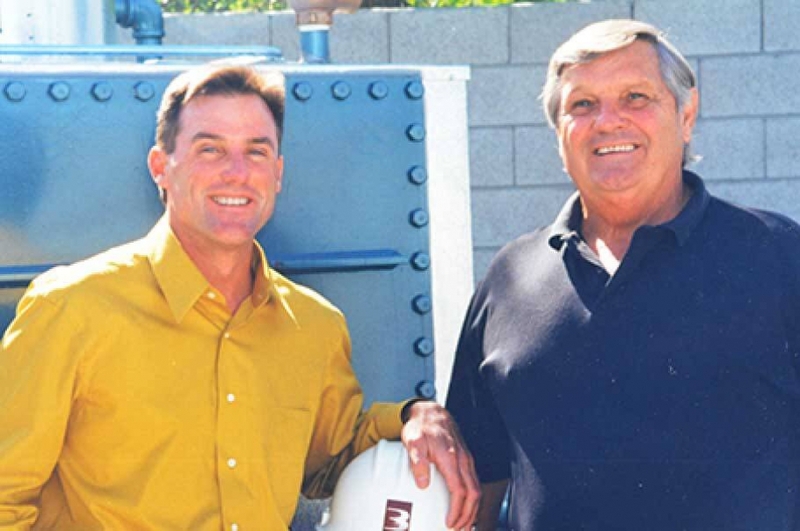 Bill Brown and Ron Brown co-owned Brown Construction, Inc. until 2002, when Bill sold his interest to Ron. Since that time, Matt DeFazio and Liz McCapes have become minority shareholders in the corporation. Ron Brown grew up in the construction industry with his father, Bill Brown, as the founder of the company in 1964. Ron began working at job sites at an early age and delved into every aspect of the business. 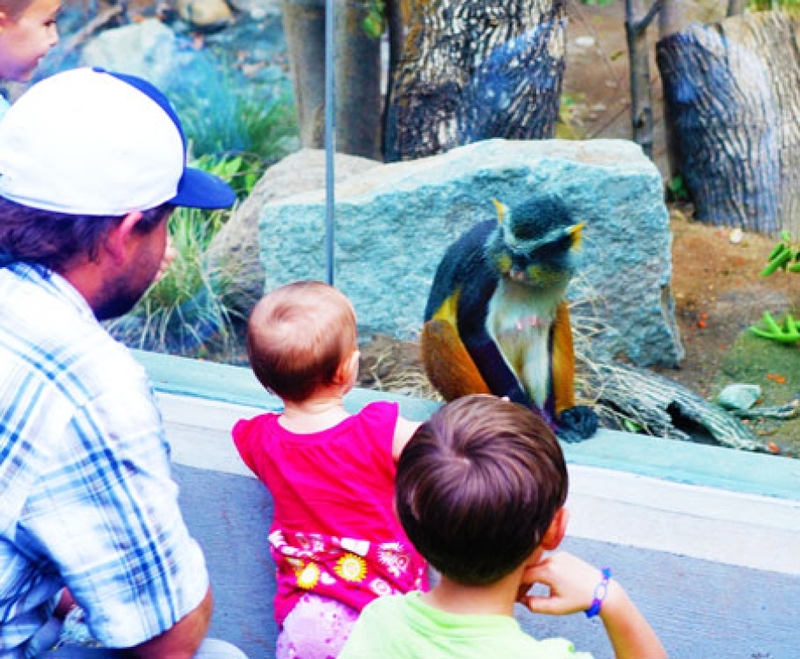 While obtaining his degree in civil engineering from Sacramento State University (prior to the school’s development of a construction management program) he continued to work on job sites. After college, Ron went to work for a national commercial contractor, gaining years of experience with large, complex commercial projects. In 1988, he returned to Brown Construction to help the company diversify their mix of projects and clientele. Ron has an extensive background in the building of large, multi-phased projects requiring detailed management organization. His breadth of experience over the past two decades includes successful commercial, multi-family, institutional and retail projects which provide a solid leadership foundation for the company. Ron has been responsible for more than eight million square feet of projects developed under design build/design assist contracts, requiring analysis of design, materials and systems to assure the projects’ economic future. He maintains an active role with all projects at the company. In addition to leading Brown Construction, Ron is very active in the community. He is currently on the board of directors for Region Builders (political action committee for the construction industry) and is a past board member of the Sacramento Regional Builders Exchange. For 12 years Ron served on the board of WellSpace Health (formerly The Effort)—an agency providing free and low-cost mental health and health services for those in need—including two years as president. 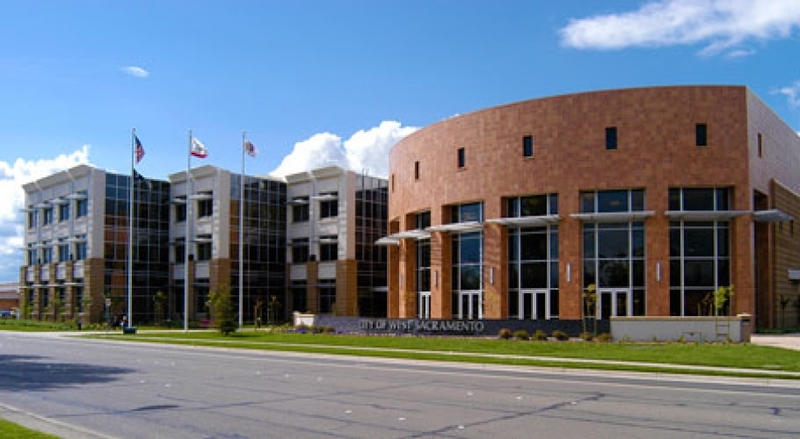 Ron is also the past president of the board for the Sacramento Construction Management Education Foundation (SCMEF) at Sacramento State University. Ron currently serves on the Sacramento State University Alumni Association and Sutter Davis Hospital Foundation Boards of Directors. For more than 10 years, Ron and other management at Brown Construction have lead and mentored Sacramento State University student teams participating in the annual Associated Schools of Construction Management competition. Matt is executive vice president and a minority shareholder of the corporation. He joined Brown Construction, Inc. in 1997 and became part of the executive team in 2002. With degrees in both architecture and construction management from Cal Poly, Matt has a unique perspective on projects, particularly those involving preconstruction services where our team works closely with the owner, architect and consultants throughout the design phases. Matt has an expansive portfolio of successful experience leading teams on significant multifamily and civic projects, as well as institutional and commercial projects including complex OSHPD developments. 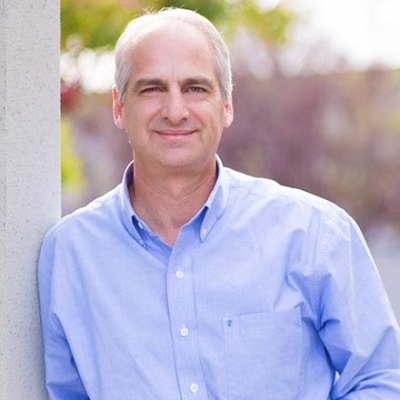 Active in the construction industry, Matt has been a longstanding member of the Sacramento Region Builders Exchange (SRBX), having served on the board of directors for three years, most recently as vice president. He continues to hold a seat on the SRBX Education Committee through which he has contributed to the Jim Lambert Design-Build Competition and the Architecture, Contractors & Engineers (ACE) Mentor Program for regional area high school students. In addition, Matt has assisted in the development of a “further education” series for area construction professionals, as well as the emerging group, NEXT, for the young professionals in the industry. In his role as project executive, Matt is responsible for ensuring client satisfaction with the team’s services, personnel, quality and contractual obligations. He will attend key meetings and be in regular contact with the project manager about the project’s progress and status. Matt will ensure the commitment of appropriate resources to meet project objectives and will be available to any member of the project team throughout the project and warranty period, including owner representatives. Liz is executive vice president and a minority shareholder of the corporation. 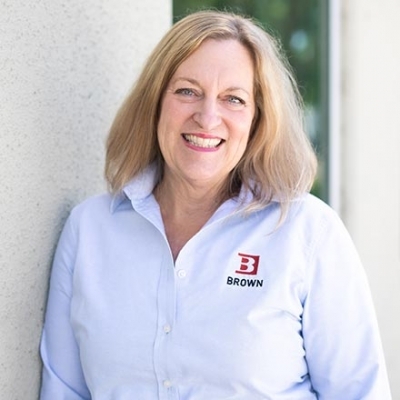 She has been with Brown Construction since 1989 and became part of the executive team in 2002. Liz has a deep portfolio of successful experience across a wide range of project types—from multifamily housing to large commercial projects and institutional developments, including schools. In the past ten years, she has specialized in multifamily projects including mixed use, market rate, affordable and senior living developments. As an active member of the community, Liz is a charter member of her local Rotary Club. For the past six years she has been a Rotary board member and served as president in 2012-2013. She is currently the board president for International House, Davis, a non-profit charitable organization that provides programs and services for international visitors, students, academic institutions, businesses and the community. Liz also is serving her fourth year on the board of the Greater Willowbank Improvement Association. In her role as project executive, Liz is responsible for ensuring client satisfaction with the team’s services, personnel, quality and contractual obligations. She will attend key meetings and be in regular contact with the project manager about the project’s progress and status. Liz will ensure the commitment of appropriate resources to meet project objectives and will be available to any member of the project team throughout the project and warranty period, including owner representatives. Kathryn received her degree in Business Administration with an emphasis in Management from Sacramento State University. Working in managerial roles in both legal and developer organizations led her to Brown Construction in 1995. Initially hired as the controller, her role diversified as the company grew. Kathryn is now an officer of the corporation, overseeing the human resources, technology, risk management, and the legal matters for the firm. Active in the community, Kathryn belongs to numerous business and neighborhood organizations. Kathryn is currently Chairperson of the Benefits Trust of the Northern California Chapter of Associated Building Contractors and holds a seat on several committees of local community organizations. Kathryn and her husband enjoy volunteering on a regular basis for a variety of organizations. Ken joined Brown Construction in 2015 and oversees the finance and accounting operations. Ken graduated with a degree in Accounting from Sacramento State University, and became a Certified Public Accountant (CPA) shortly after. Before joining Brown, Ken worked for eight years in public accounting, providing audit, tax, and accounting services to clients primarily in the construction industry. In addition to being a CPA, Ken is also a Certified Construction Industry Financial Professional (CCIFP), and a member of the Construction Financial Management Association (CFMA). Outside of work, Ken enjoys spending time with his wife and three young children, and also volunteers in various positions within his church. We at Brown Construction are first and foremost members of our community. It is this mindset that drives us to enhance the communities in which we work and live. Brown Construction waives all profits on one community-focused project every year. We call this “building it forward.” The projects vary, but the goal is the same: to build facilities that create a stronger community. Our president & CEO Ron Brown is an exemplar of our community-focused culture. Executive vice presidents Matt DeFazio and Liz McCapes serve on the boards of the Sacramento Regional Builders Exchange Education Foundation and International House Davis, respectively. Brown Construction annually supports the “Contractors Caring for Kids” program and contributes monetarily to many other area organizations, particularly those aimed at providing services to families and children in need. Enhancing our communities includes making the extra effort to protect our environment. We do this by building increasingly sustainable buildings and using sustainable construction practices. 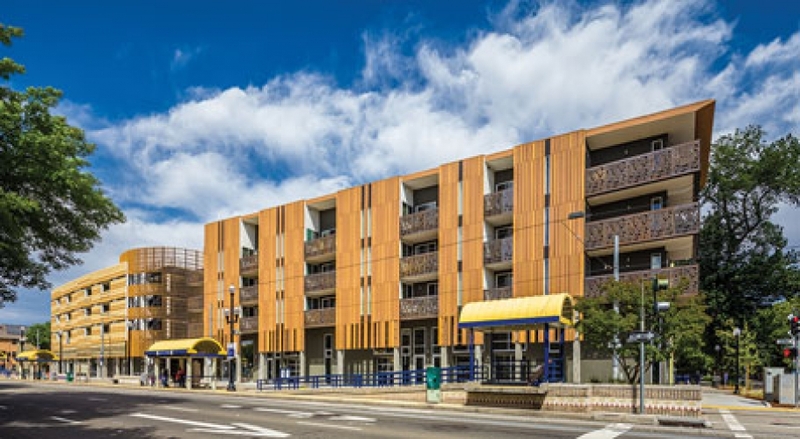 We have more than two decades of experience working with sustainable design and green building practices, with substantial experience constructing projects achieving Platinum, Gold, and Silver LEED ratings, as well as Build it Green, CALGreen Tier, and Net-Zero ratings. When managing projects that have green building certification goals, we clearly communicate the specialized qualification requirements to subcontractors, and we assign a staff member to oversee these achievements throughout construction to ensure that certification will be met. On design-build and design-assist projects, we work to integrate environmentally-conscious design concepts that fit into the owner’s budget. 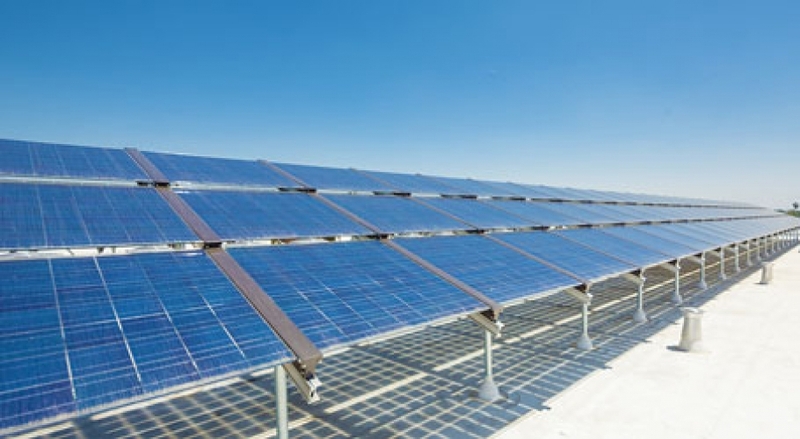 These range from passive solar design to specialized mechanical, electrical and plumbing systems to reduce energy and water use. All members of the project team look at ways to maximize the use of recycled or renewable materials, to minimize construction site waste, and to specify products that are locally manufactured, without compromising quality.